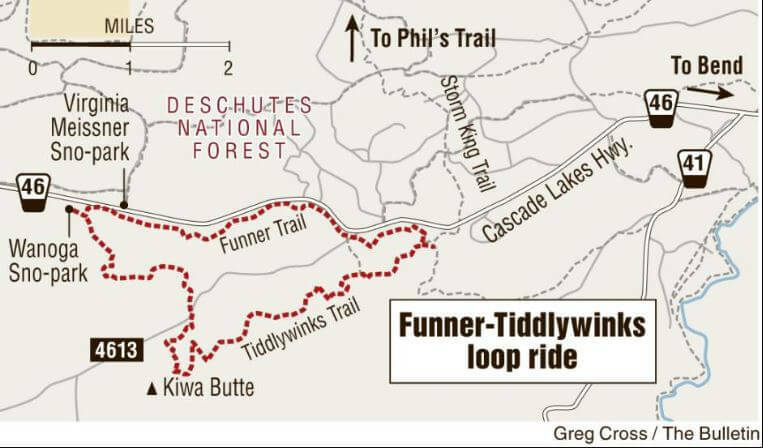 On 05/26/18, at about 1535 hours, 9-1-1 Dispatch received a report of an injured bicyclist on the Tiddlywinks bike trail, which is a part of the Phil’s trail riding system. 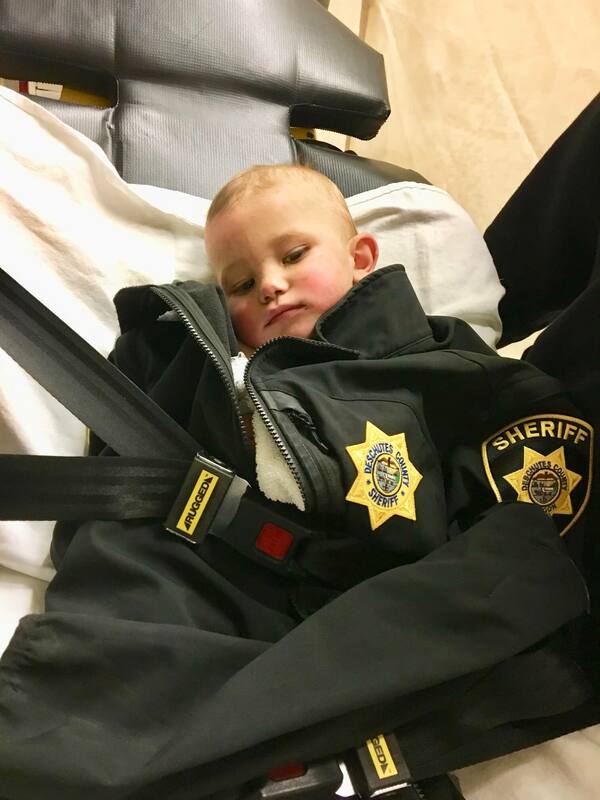 The caller reported Popenuk had sustained non-life threatening injures as a result of the bicycle crash but was unable to move any further. 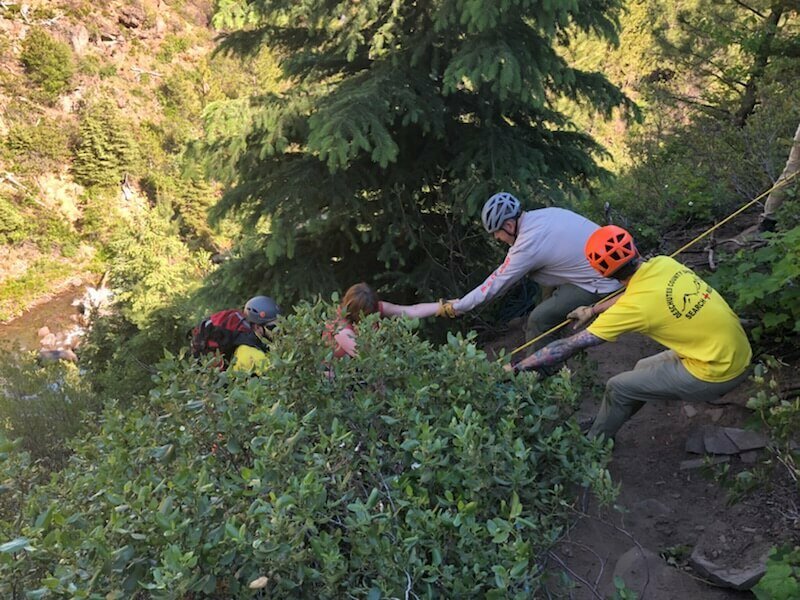 Popenuk was riding with other riders, who were familiar with the area and called 911. 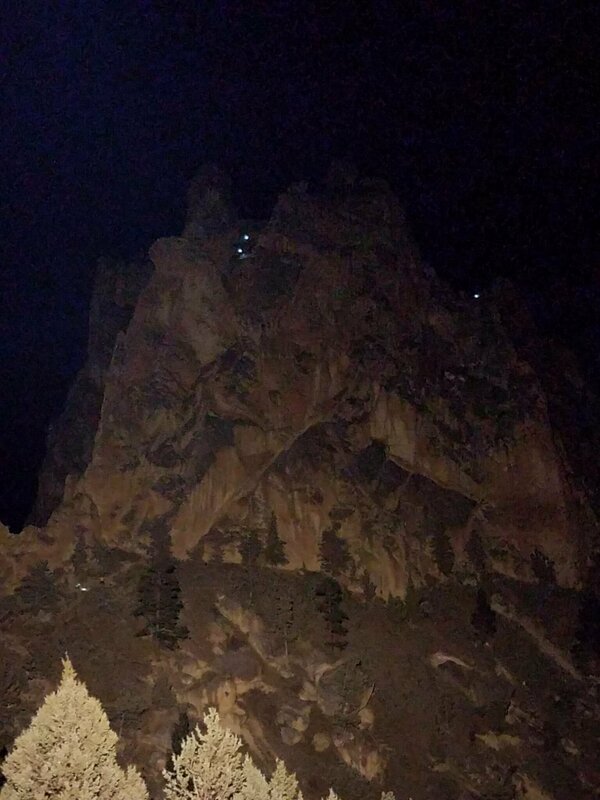 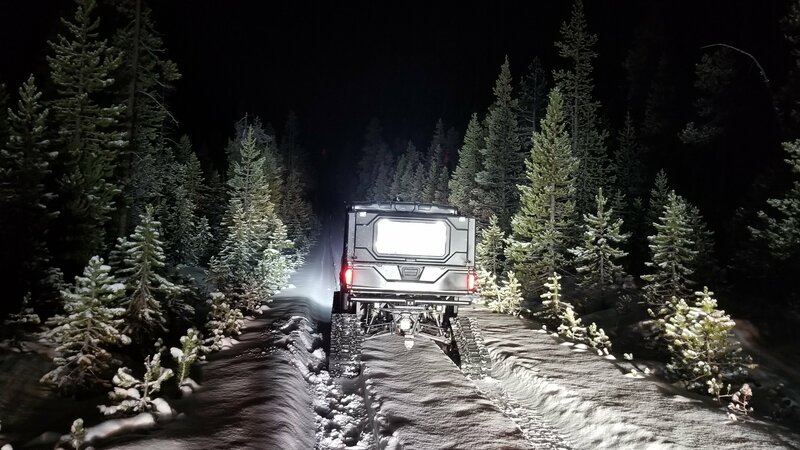 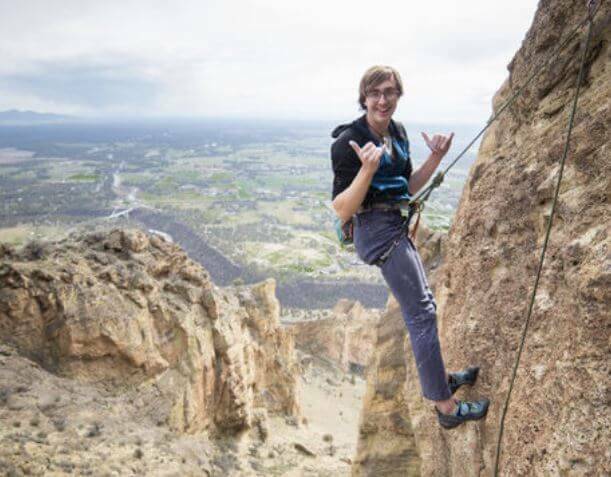 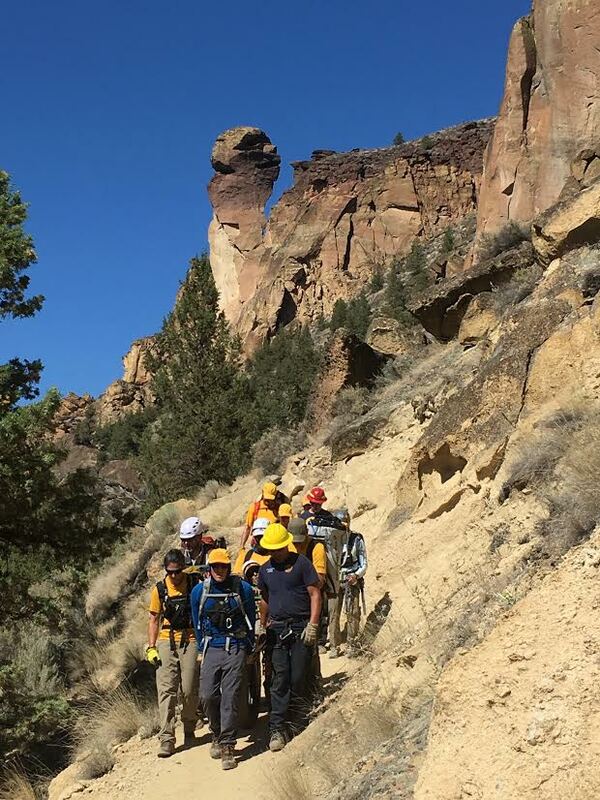 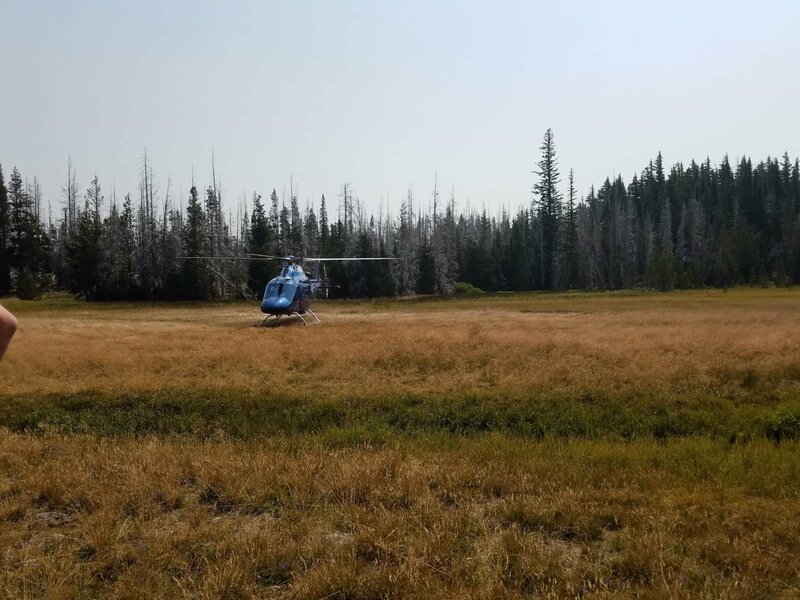 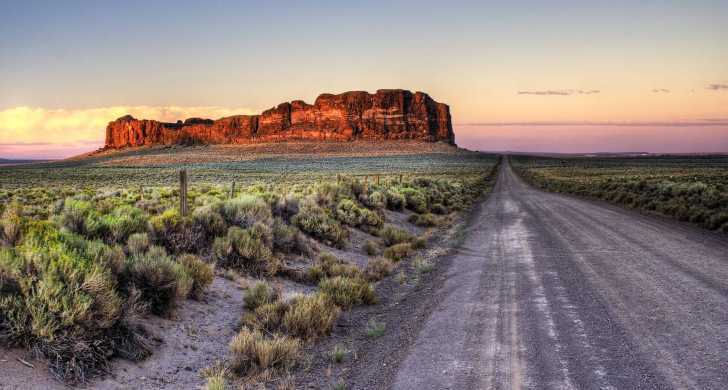 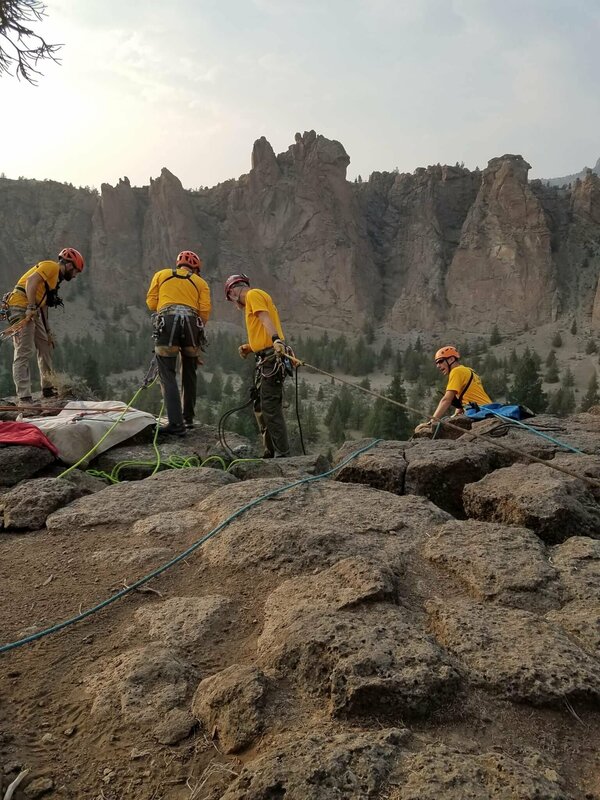 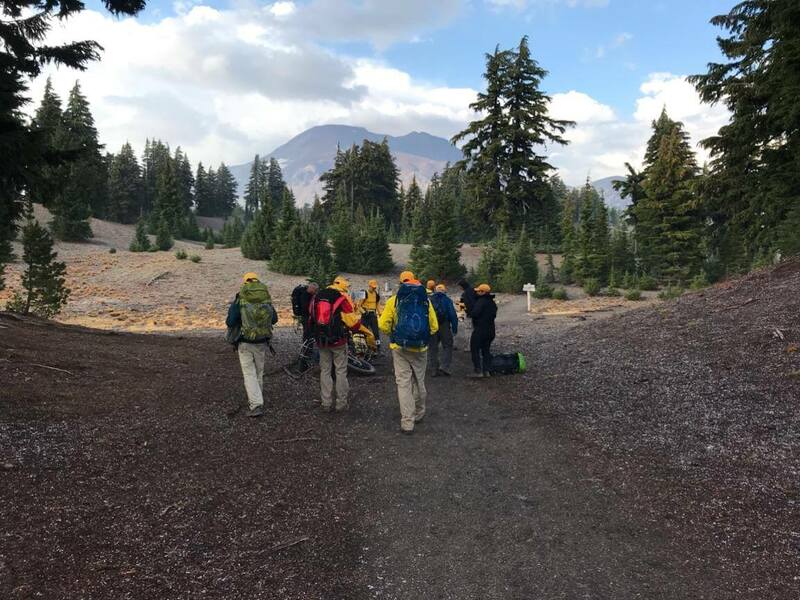 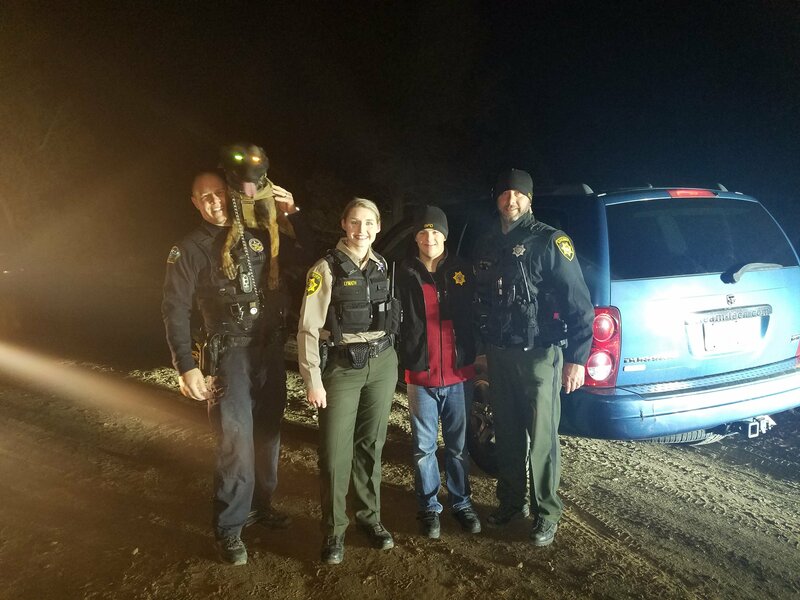 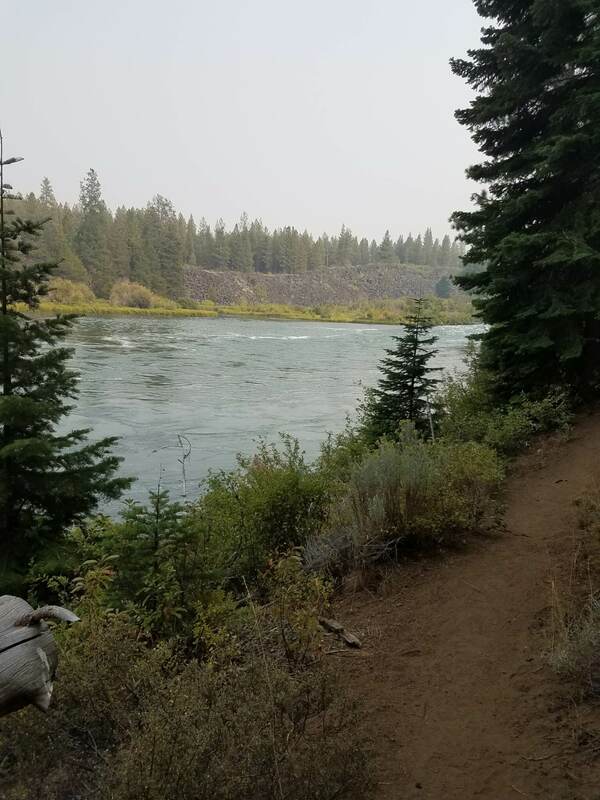 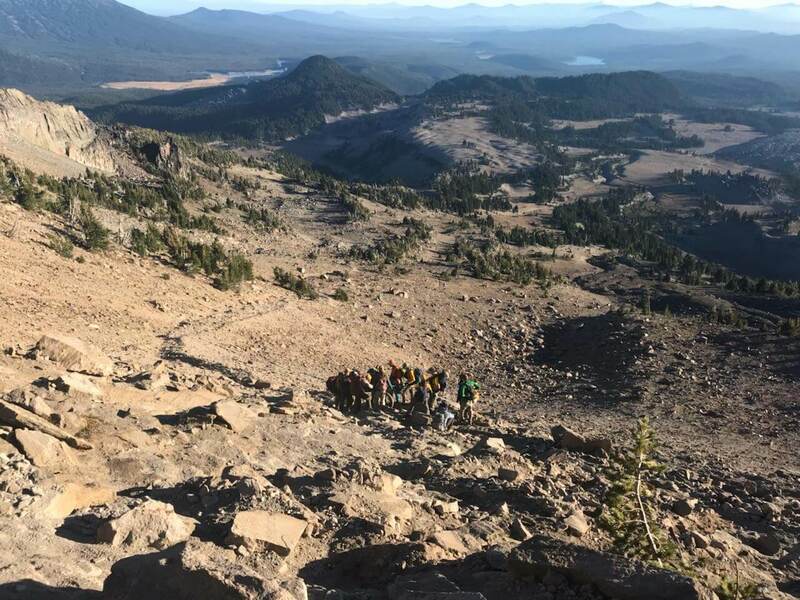 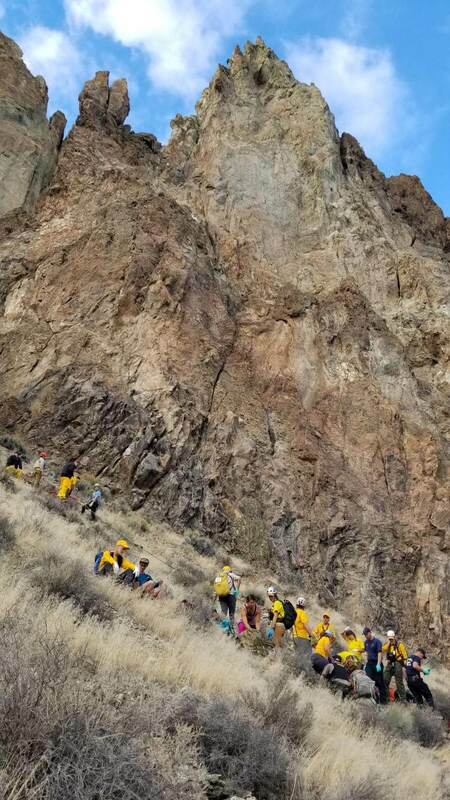 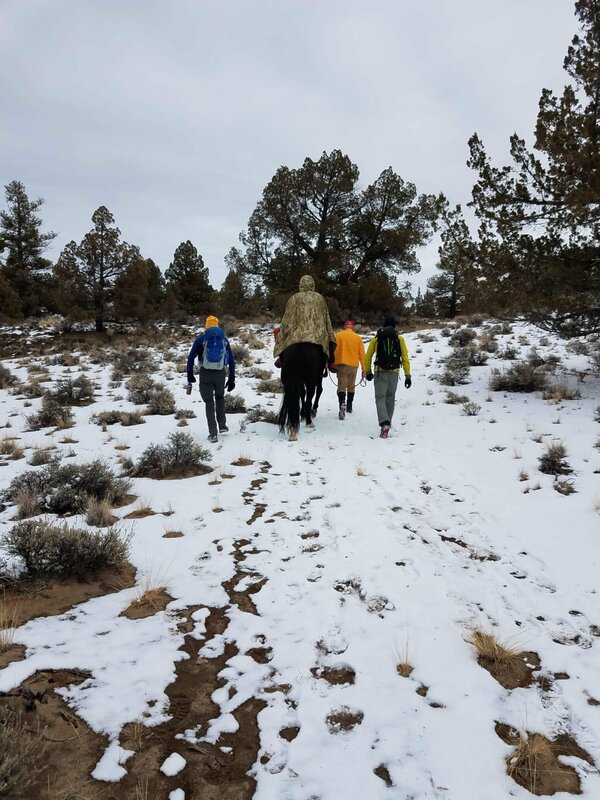 Five Volunteers from the Deschutes County Sheriff‘s Office Search and Rescue Unit, a DCSO Deputy, a US Forest Service Law Enforcement Officer and Bend Fire Personel responded to assist. 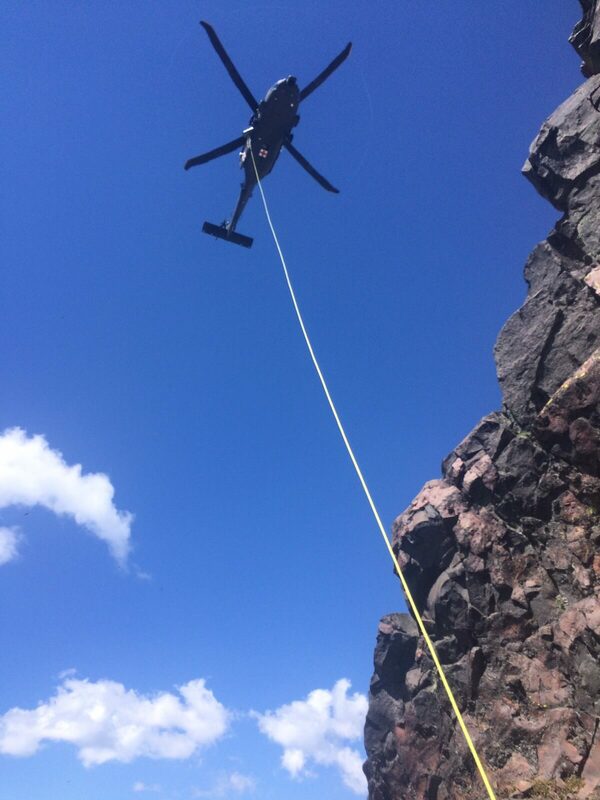 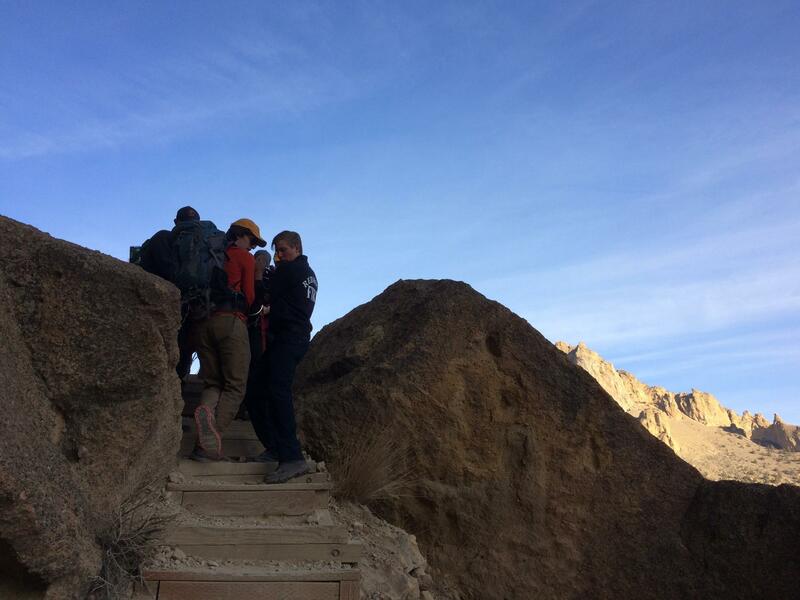 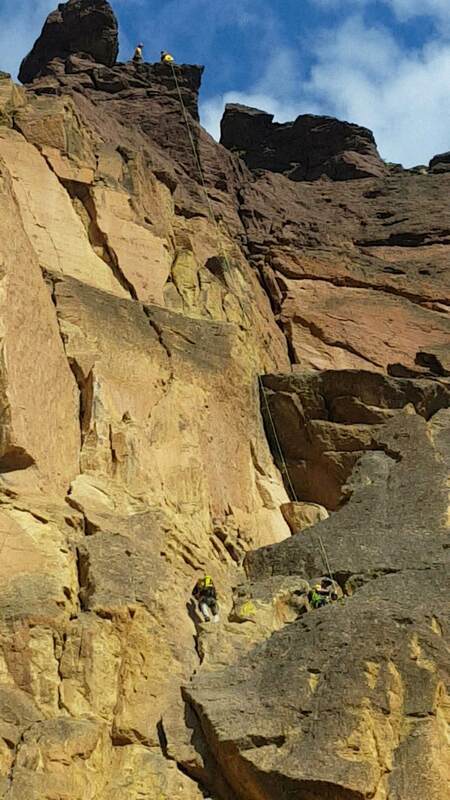 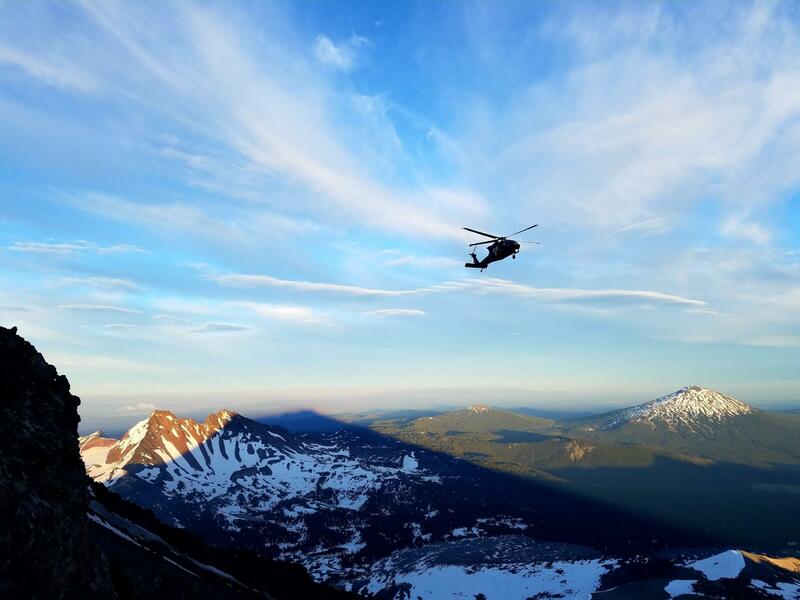 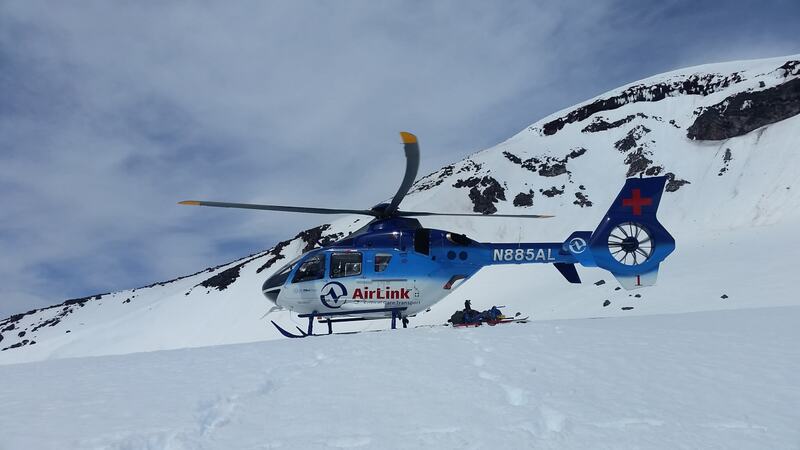 Responding units hiked approximately 0.5 miles to Popenhuk, arriving at her location at 1700 hours. 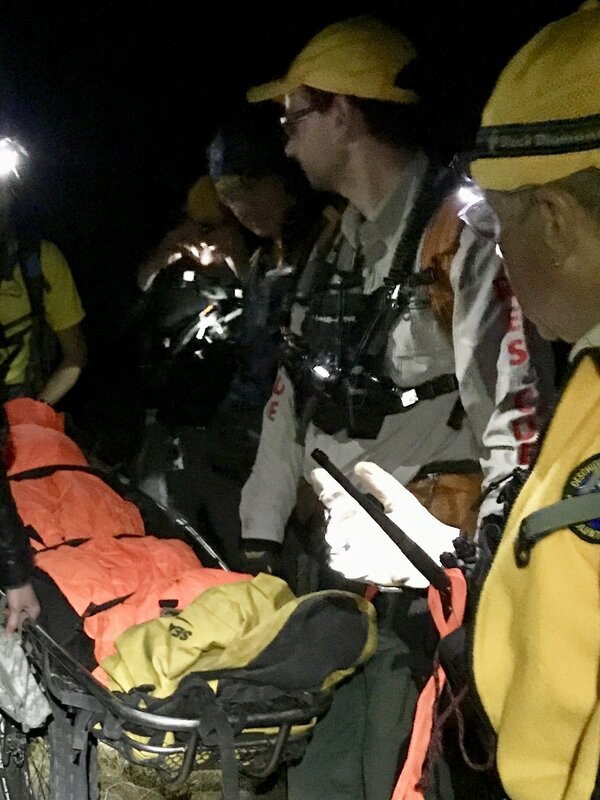 Popenuk was treated by medical personnel and assisted onto a wheeled liter. 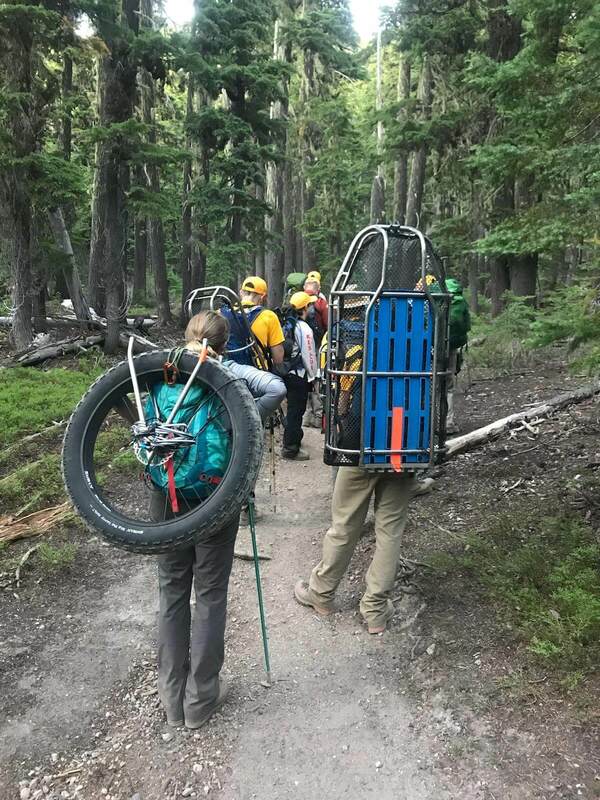 Popenuk was transported by wheeled litter back to the waiting Bend Fire ambulance and transported to St. Charles for further evaluation and treatment.